In October 2018, I completed my third run in my global challenge to run, solo and unsupported, across a mountain range on every continent - the Bolivian Andes. This was by far the most difficult range, with high altitude, challenging gradients, dangerous regions, and unrelenting mountain storms. 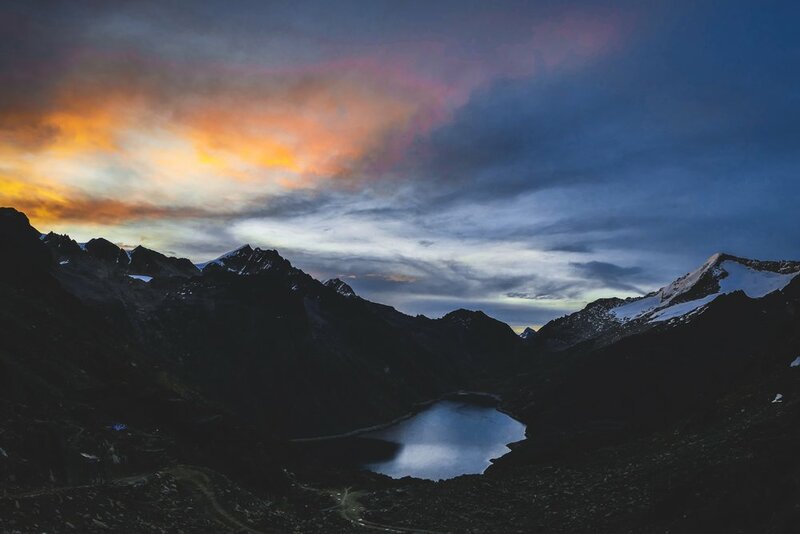 It took me 17 days to traverse the range from the Peruvian border to the start of the Yungas, covering over 600km, bivvying under my (usually frozen) tarp or sleeping in friendly Quechua/Aymara pueblos along the way. Stay tuned… Written story coming soon! "No tienes miedo?" - Aren't you afraid? It's the first question I got asked in every pueblo as I ran through the Bolivian Andes. 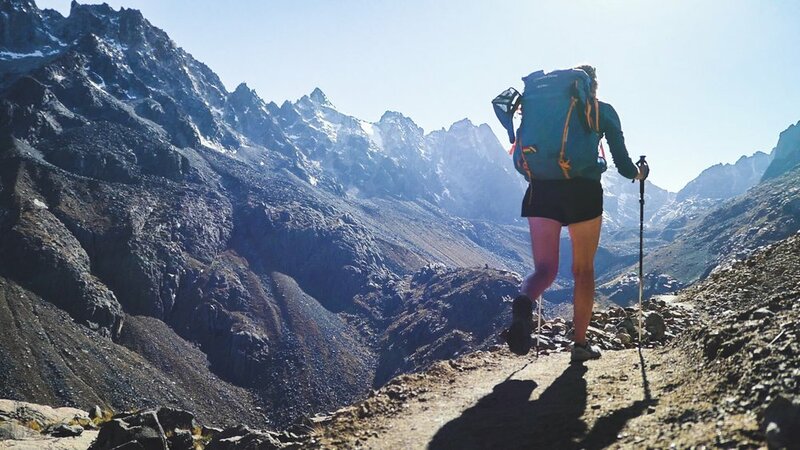 For 17 days, I battled with the fear inside my head - and reflected in the people I met - as I ran solo and unsupported across the Sierra Oriental, the third range in my global challenge to run across a mountain range on every continent. “Welcome to episode 8 of Further Faster, in association with Montane. 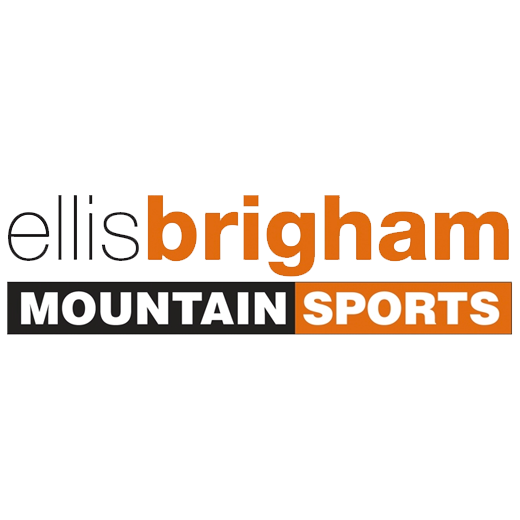 This is the podcast that invites ultra athletes, mountaineers and explorers to understand how, and why, they do what they do. In this episode, presenter Daniel Neilson talks to the remarkable expedition runner Jenny Tough. We say expedition runner, but it’s hard to really know how to define the 30-year-old Canadian, now living in Scotland. She’s a runner, of course, but these days not racing so much. It is perhaps best to define her through her remarkable feats of endurance. Running across the mountains of Kyrgyzstan for three weeks, solo and unsupported. And most recently across the Bolivian Andes. In the episode, Jenny talks about how she overcomes the physical and psychological strains of running for so long on her own. We talk about her training, and recovery, and also about the people she meets who make the mountains their home. There’s also some knitting chat.